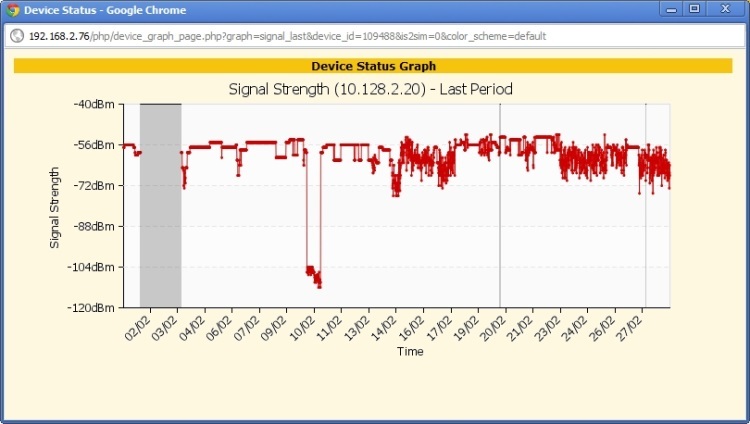 Our software lets users perform the remote administration and maintenance services of their wireless networks. 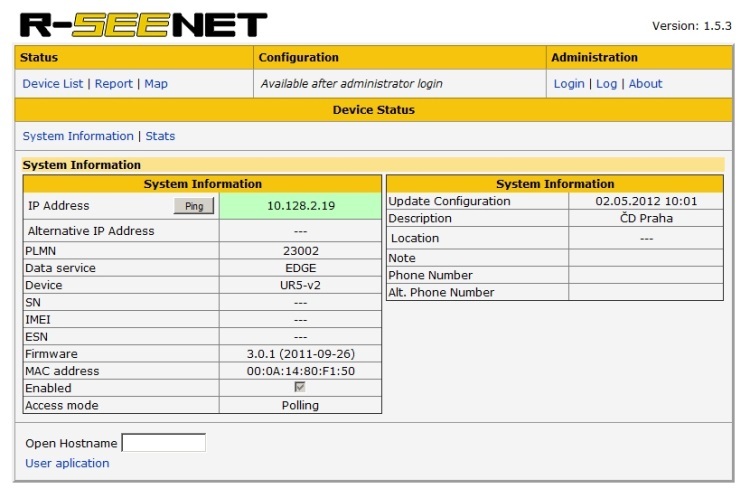 They make the creation of communications systems easier, more efficient and more reliable. 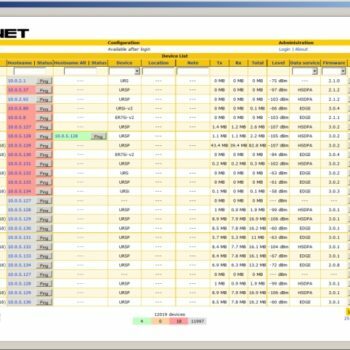 These programs for GPRS/EDGE/UMTS/3G networks use the standard SNMP network protocol. 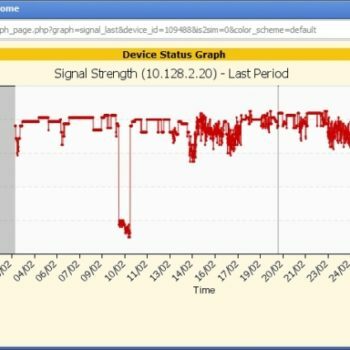 The SmartCluster software has been designed to create safe communications systems while using a public network: the Internet. 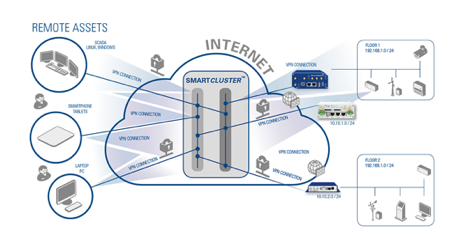 SmartCluster is an OpenVPN server, which provides three functions. 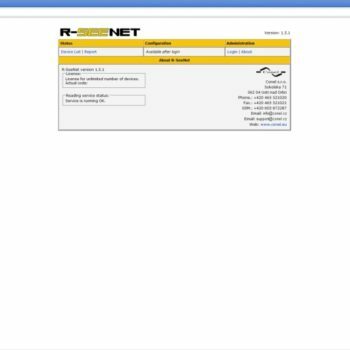 As an OpenVPN server it connects clients (Spectre routers and end user computers) via an OpenVPN tunnel. 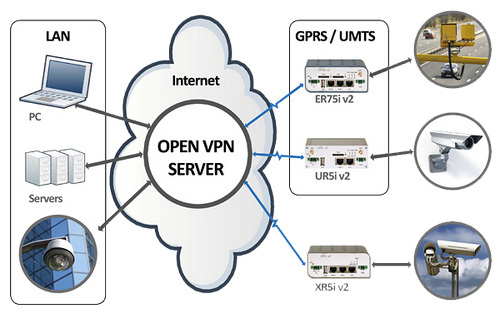 It creates communication links between individual tunnels and thereby enables individual devices behind the various tunnels (Spectre routers), and connected via local area networks (LANs), to communicate with each other. 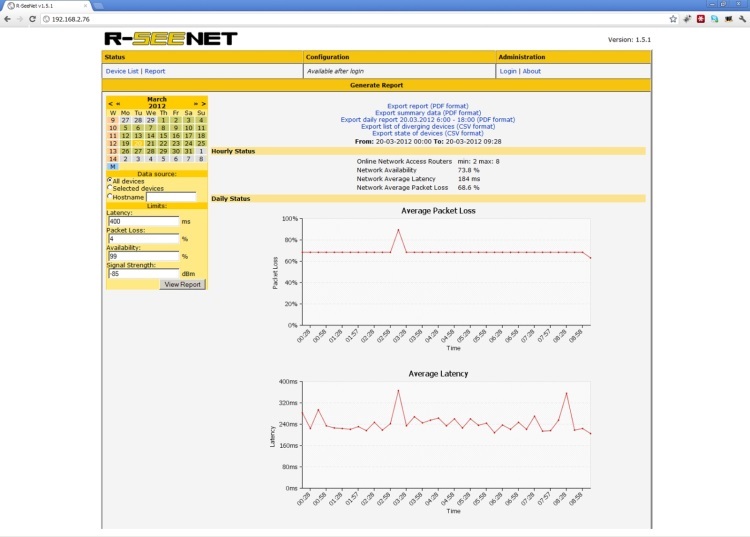 Based on the user-defined network configuration and connection parameters of the VPN tunnels, SmartCluster creates a configuration file for Spectre routers. 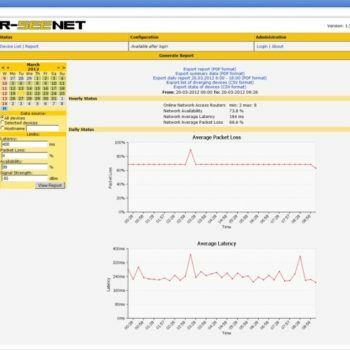 During the configuration process SmartCluster also creates secure certificates for both sides of the secured OpenVPN tunnel. 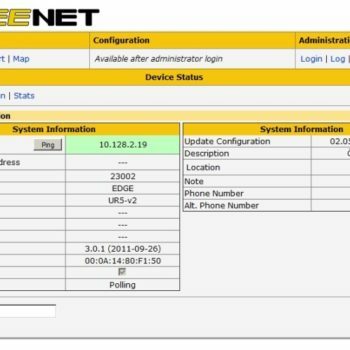 That means that the user can easily add individual Spectre routers to the virtual private network, including a complete security system against attacks or unauthorized access to individual local networks. 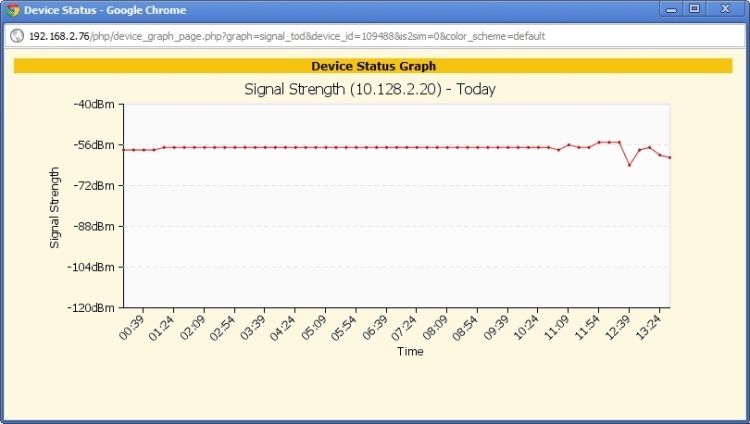 SmartCluster also informs the user about the connection status of individual routers, so it is also used as an instrument for basic network management. 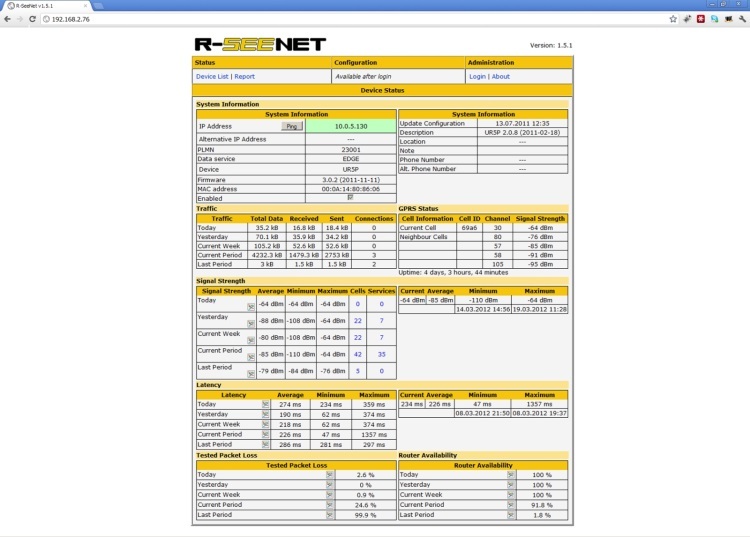 R-SeeNet it is a software system used for monitoring the status and functions of B+B routers. 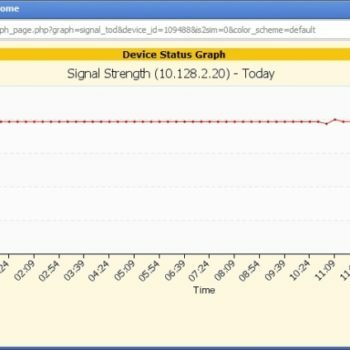 It continuously collects information from individual routers in the network and records this information in the SQL database. 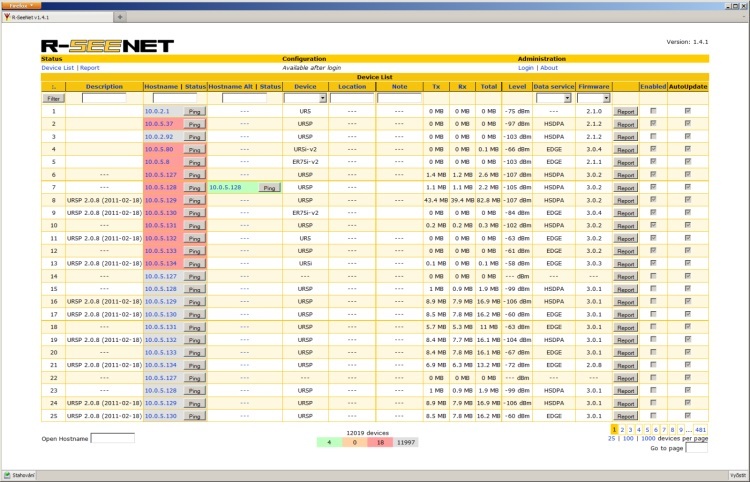 It then creates a visual form of this information for the user. 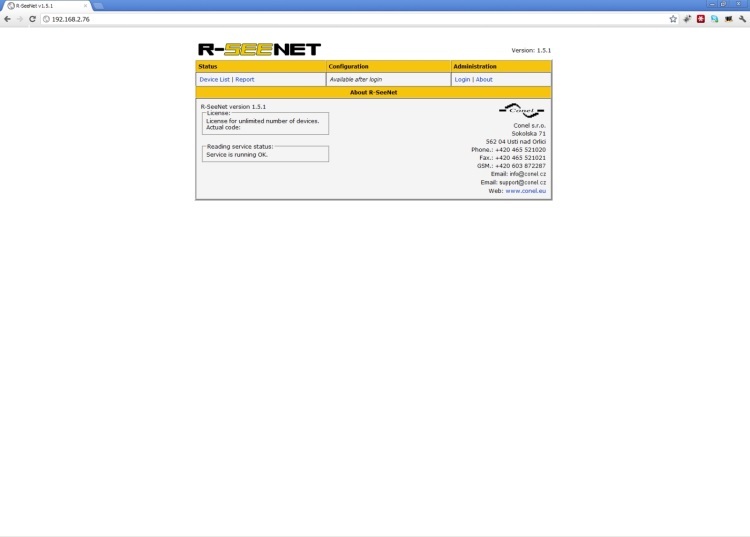 R SeeNet server – A server application which sends SNMP queries (Simple Network Management Protocol) to each router (defined in the network) at user specified intervals and stores their answers in the SQL database. 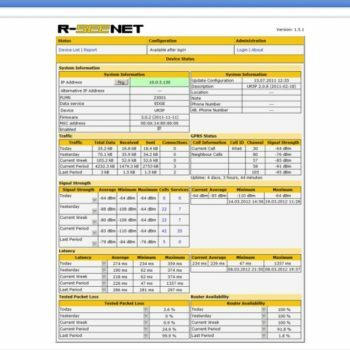 R-SeeNet PHP – A web based application which has access to the SQL statistical data database containing information obtained from routers and provides information about the status of individual routers as well as the status of the entire network to the user (network administrator).